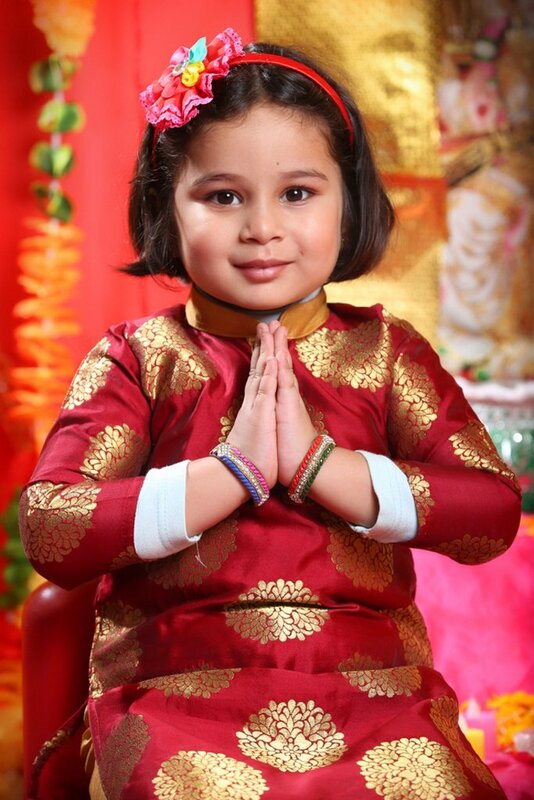 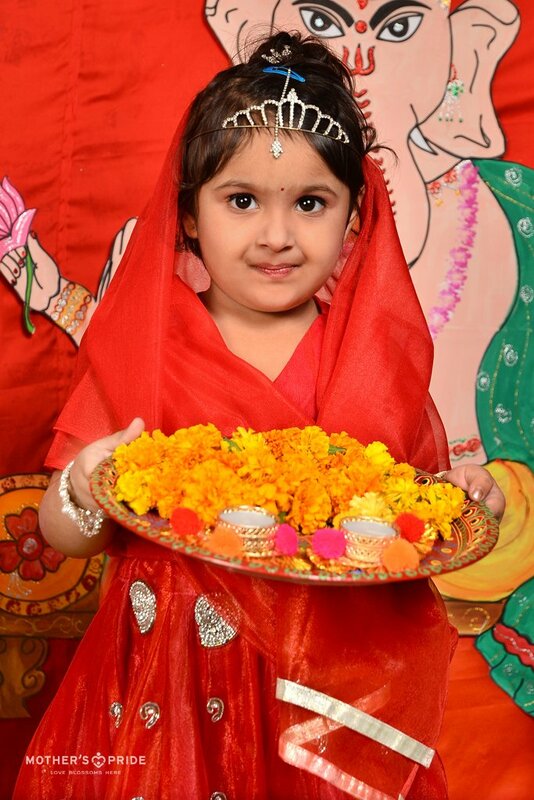 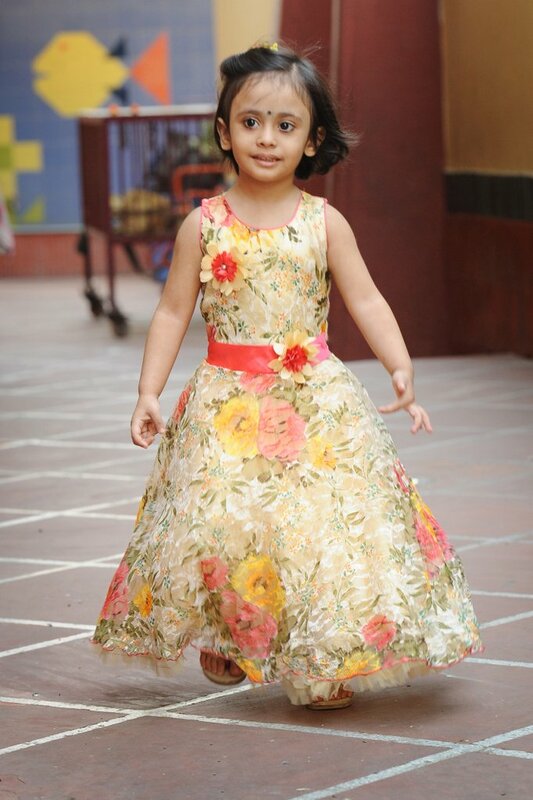 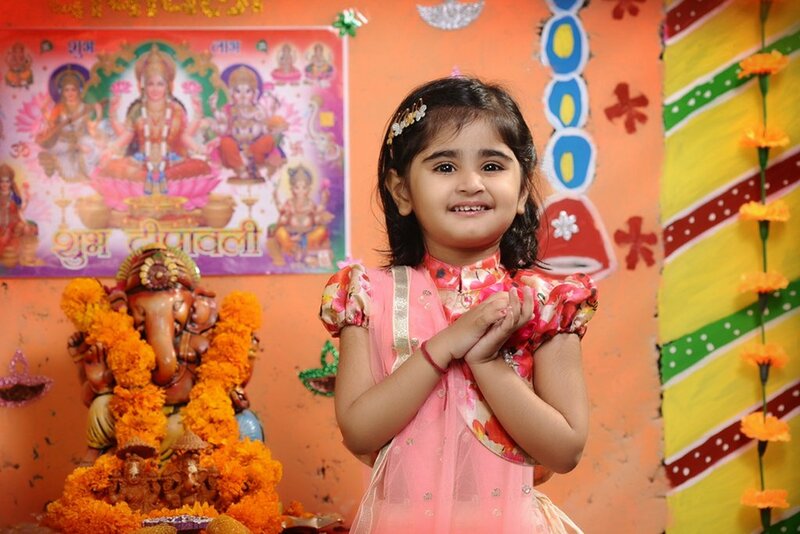 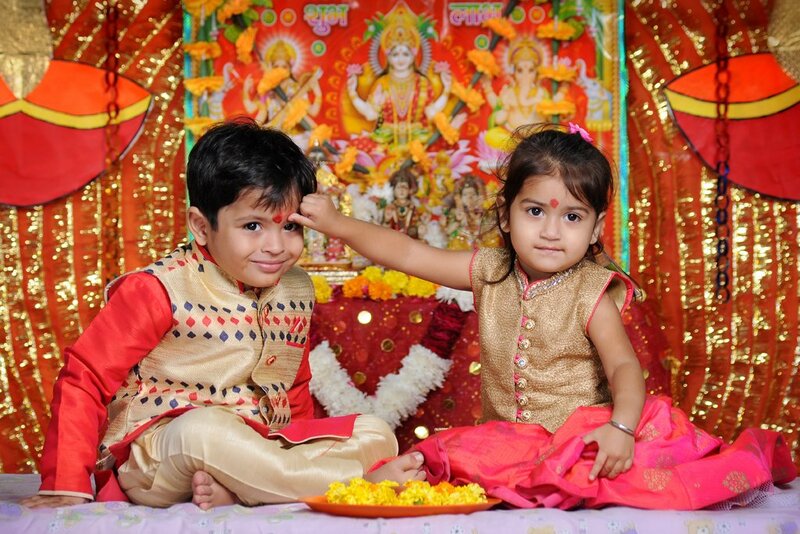 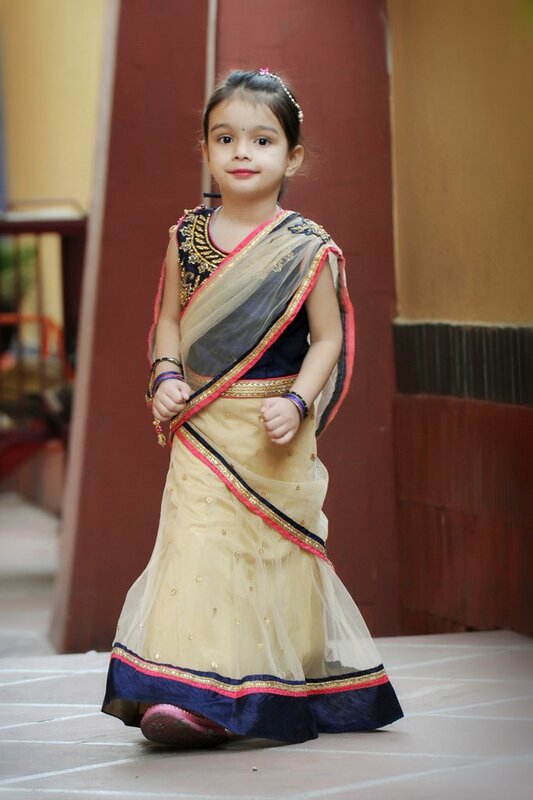 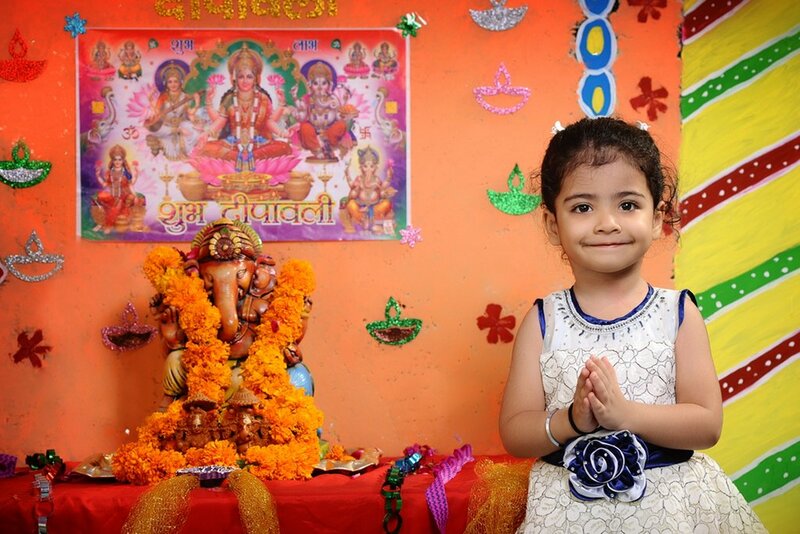 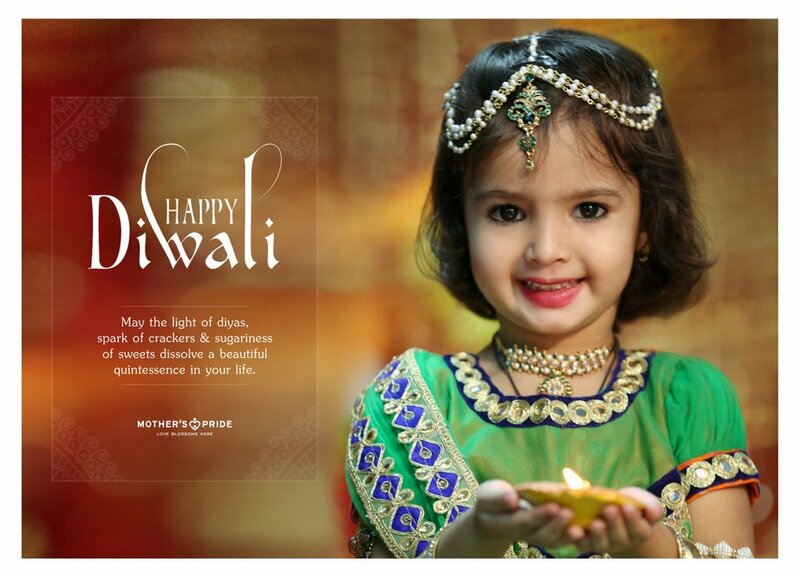 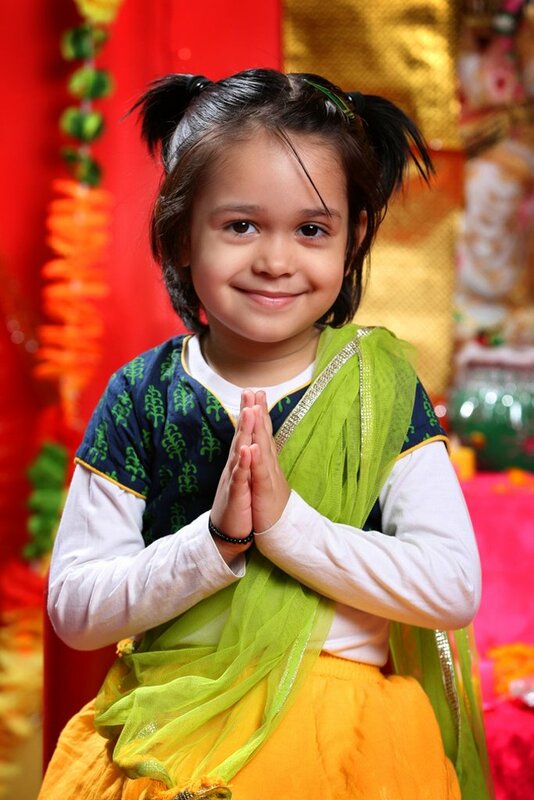 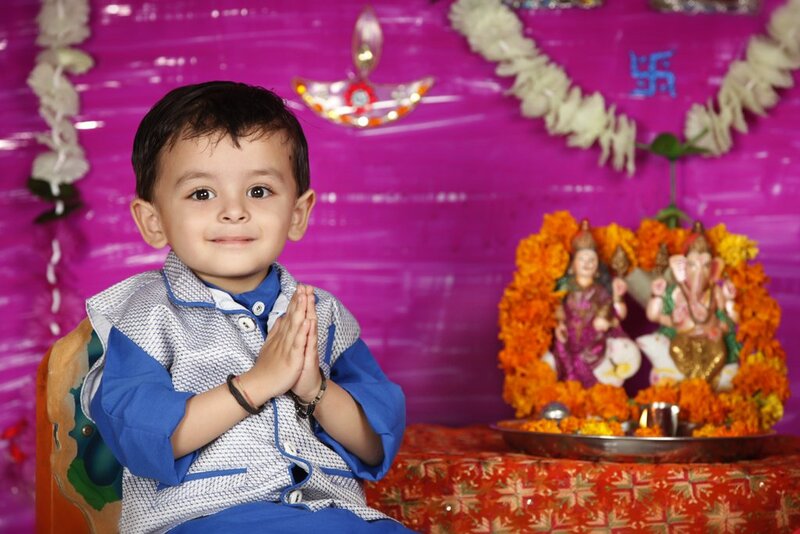 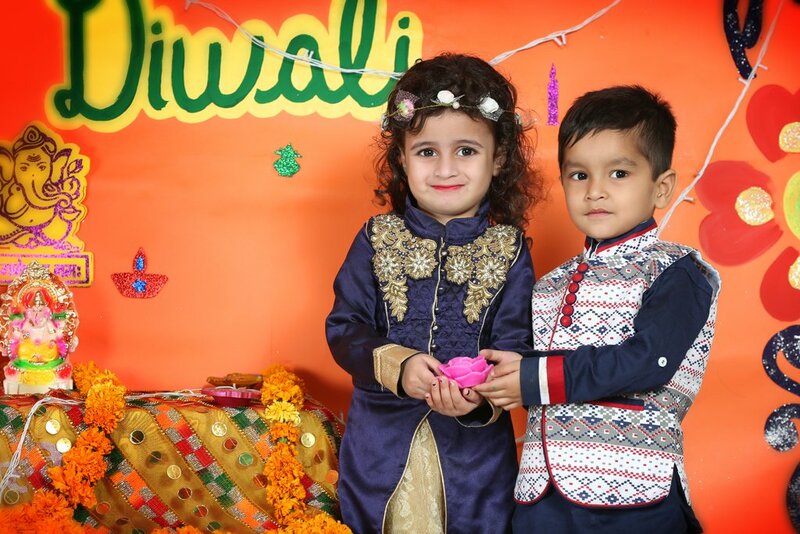 To rejoice the blessed festival of Diwali by spreading joy and innocence all around, our little Prideens came packed with excessive excitement and fervour. 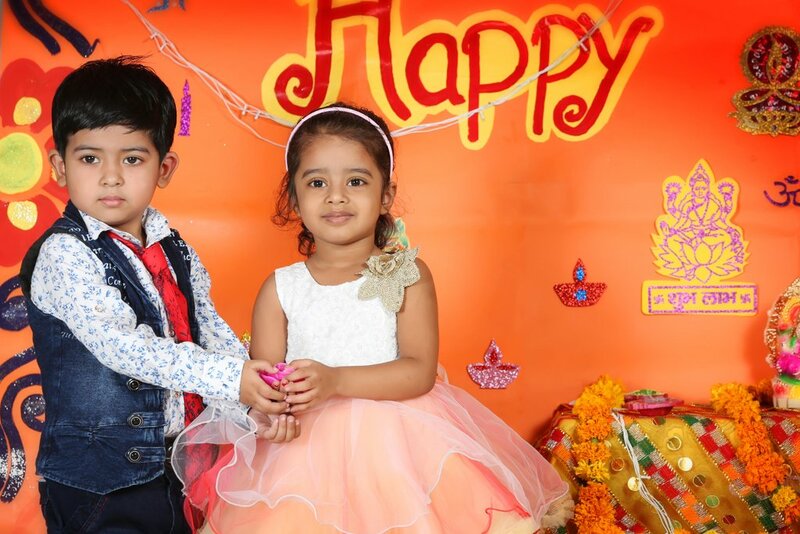 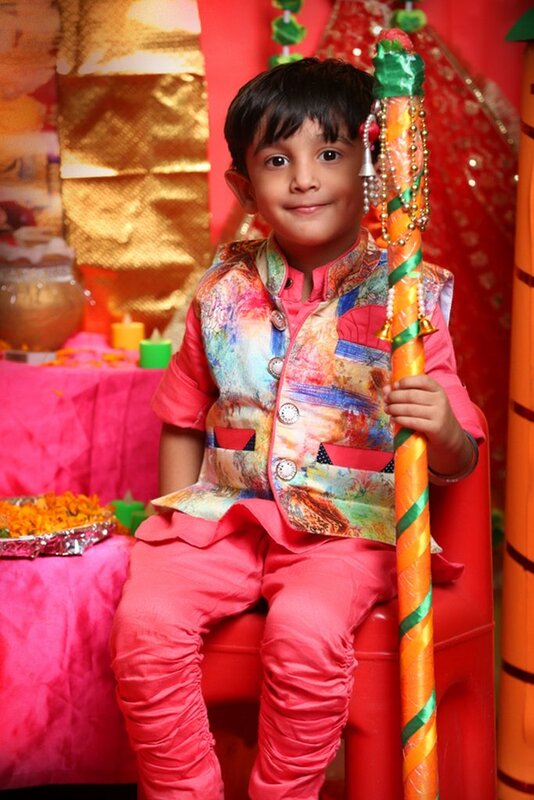 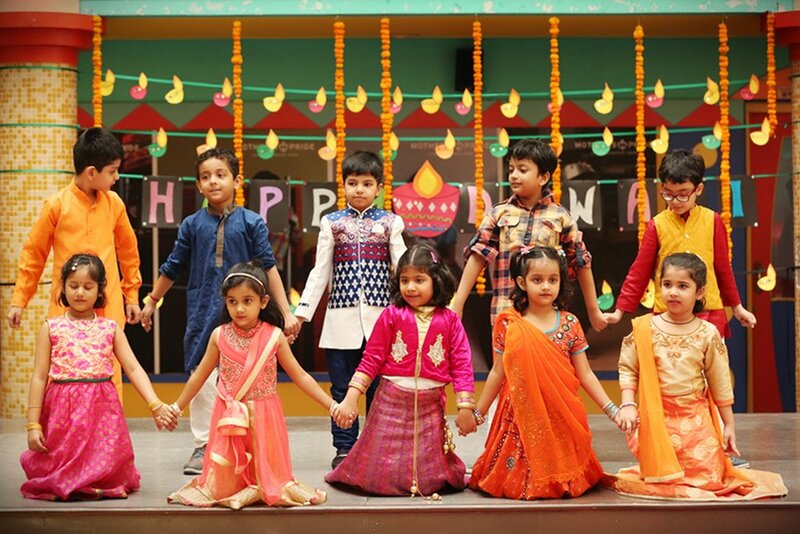 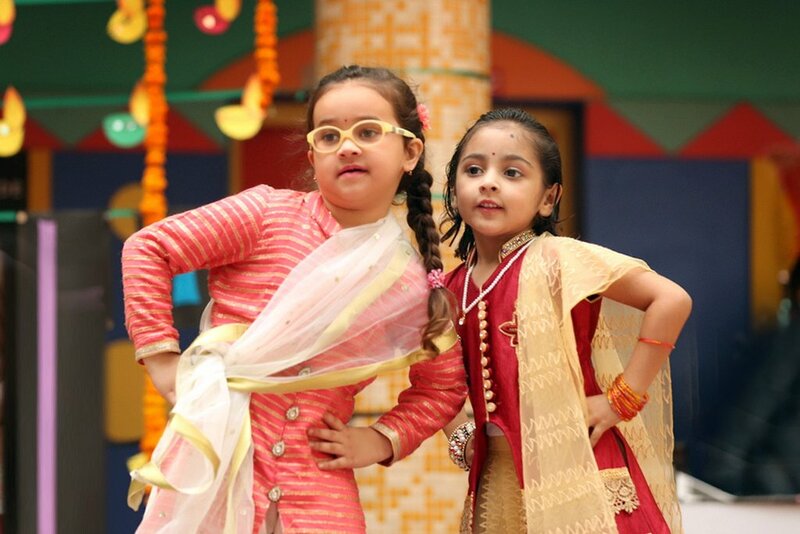 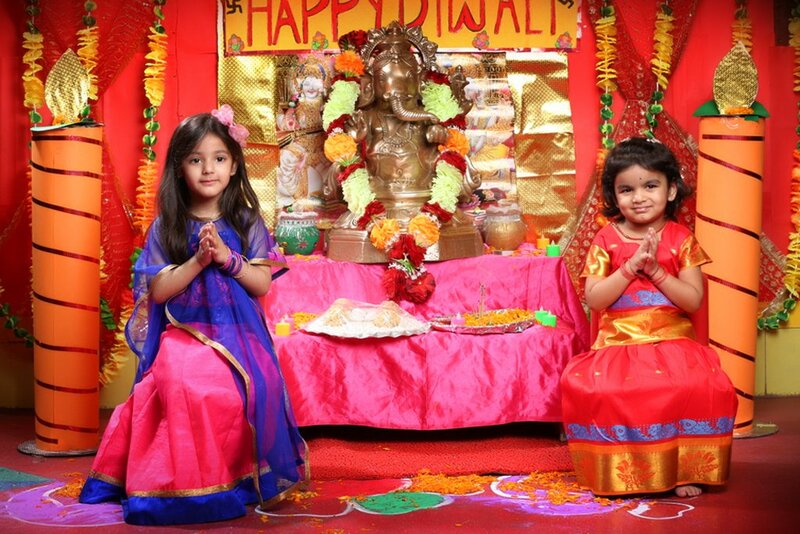 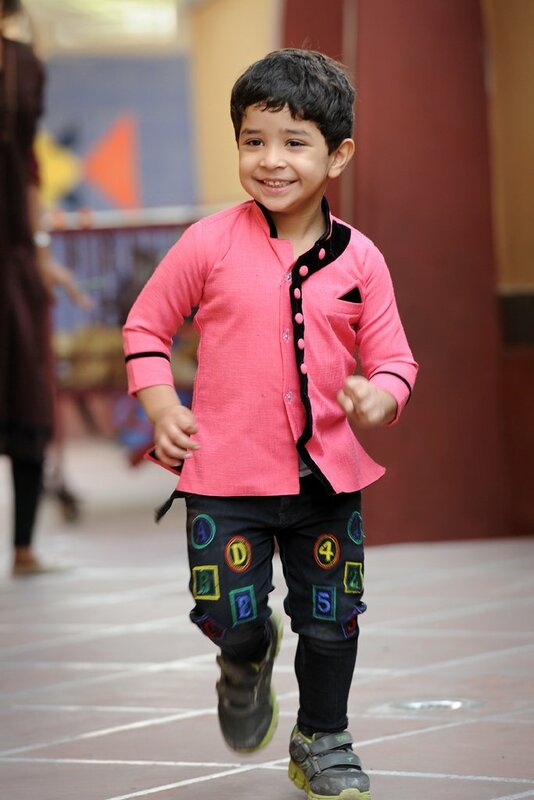 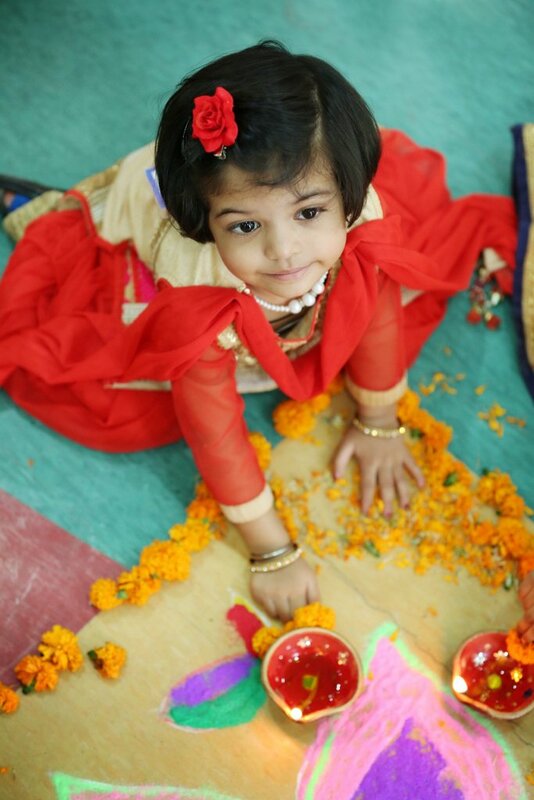 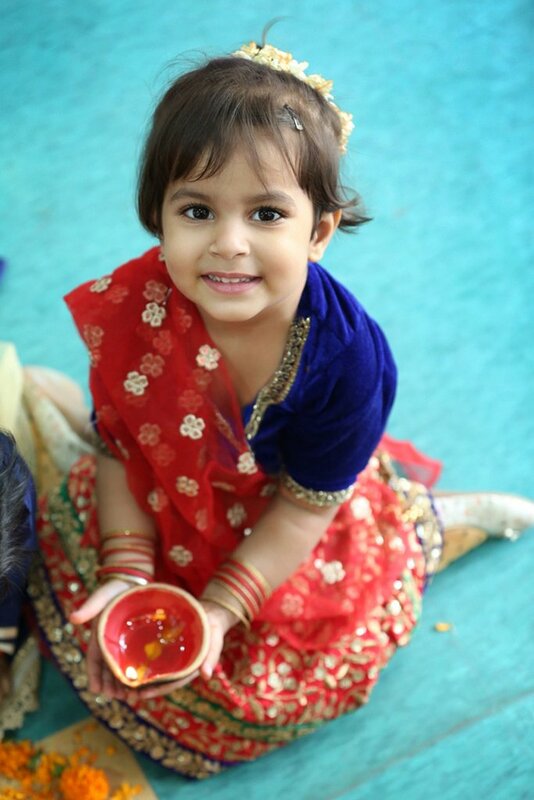 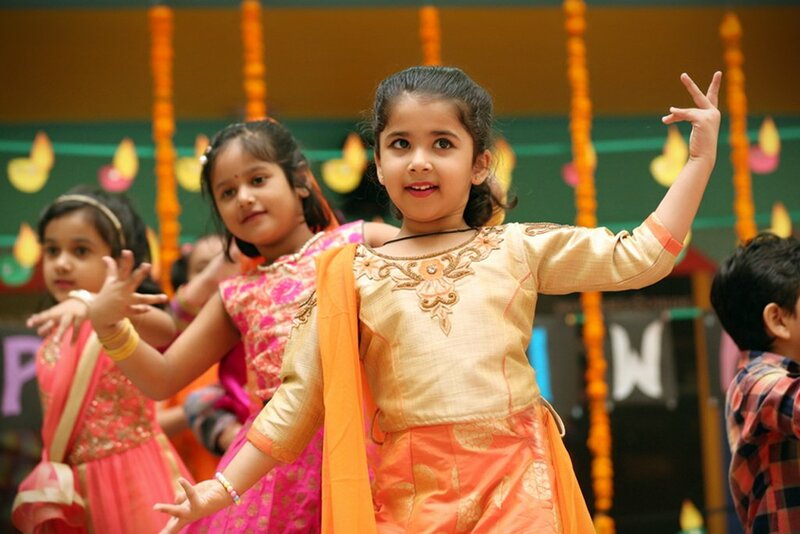 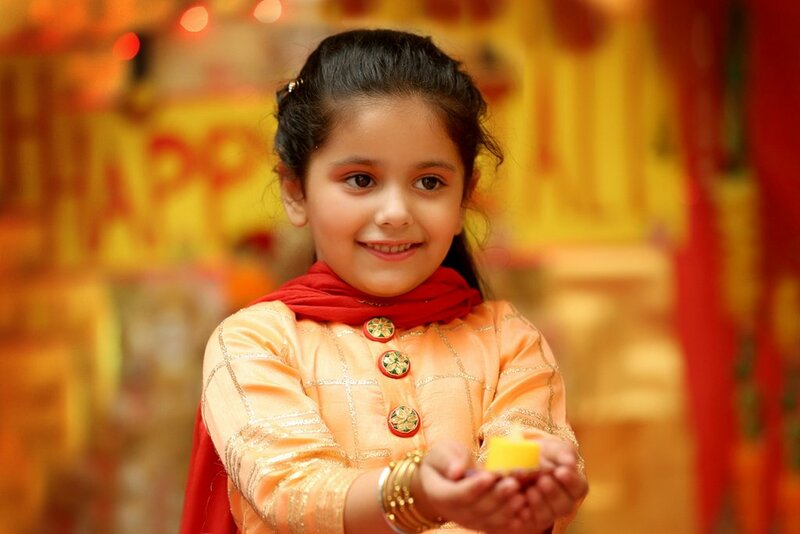 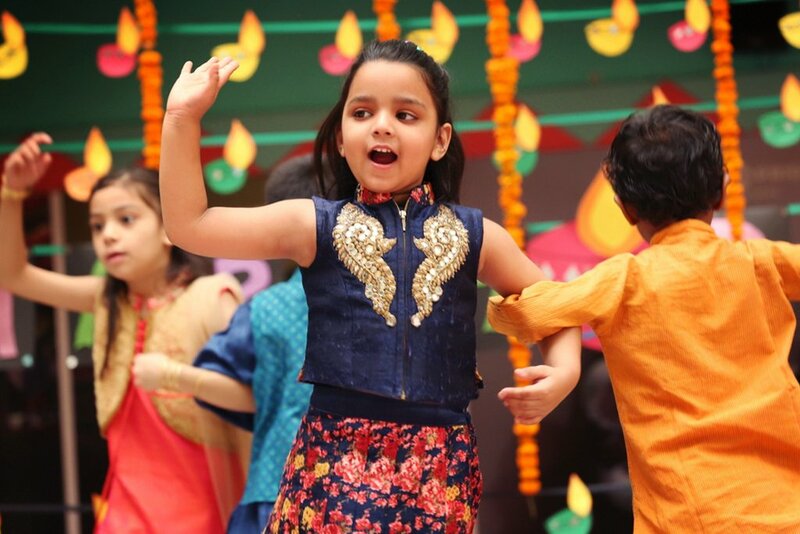 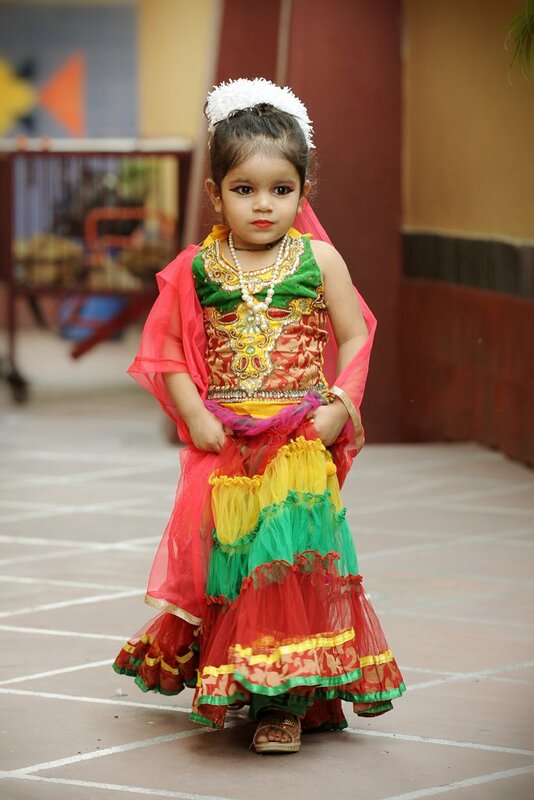 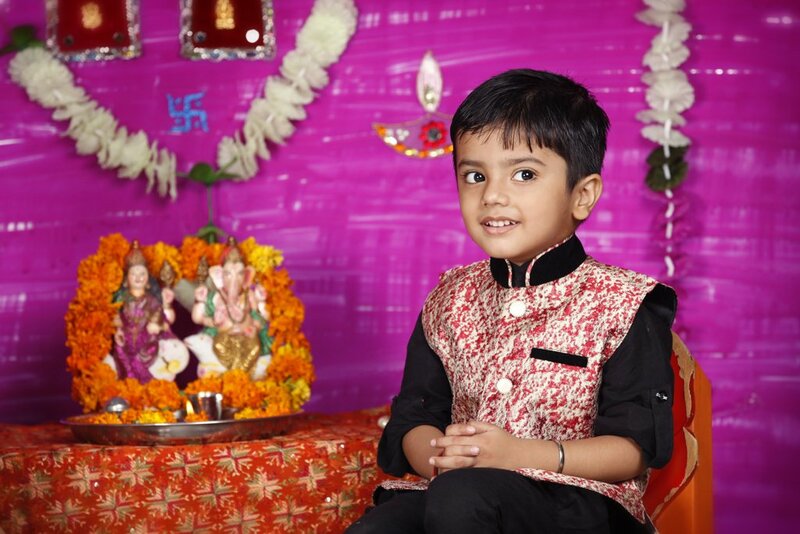 Dressed in vibrant colourful outfits, they mingled with their adorable classmates and loving teachers to add more spark and charm to their Diwali gala. 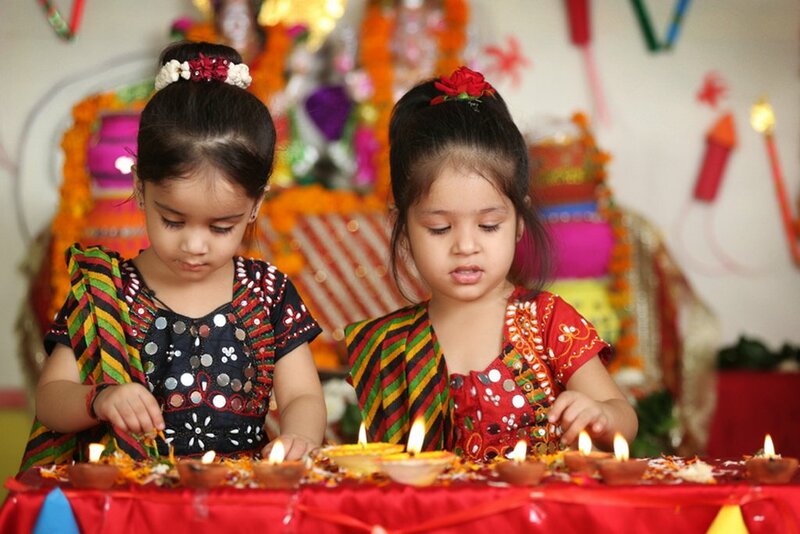 These little cherubs were taught about the significance of ‘saying no to crackers’ and they pledged to contribute their bit in saving our environment. 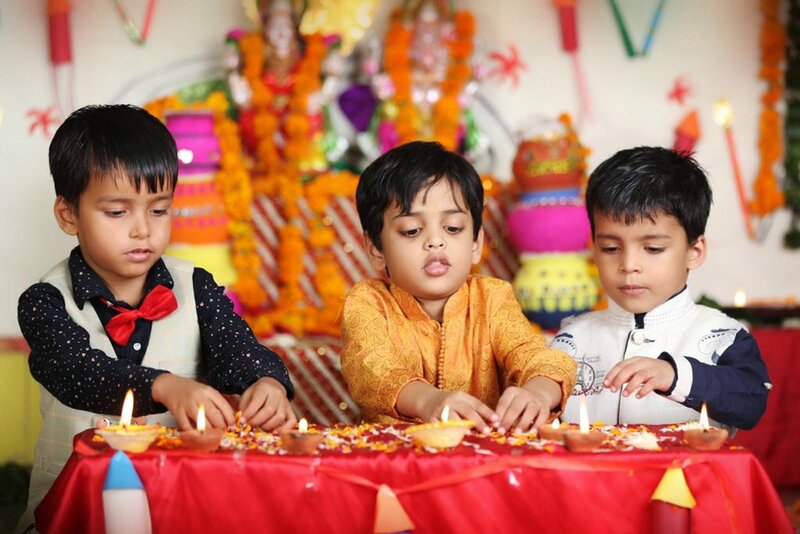 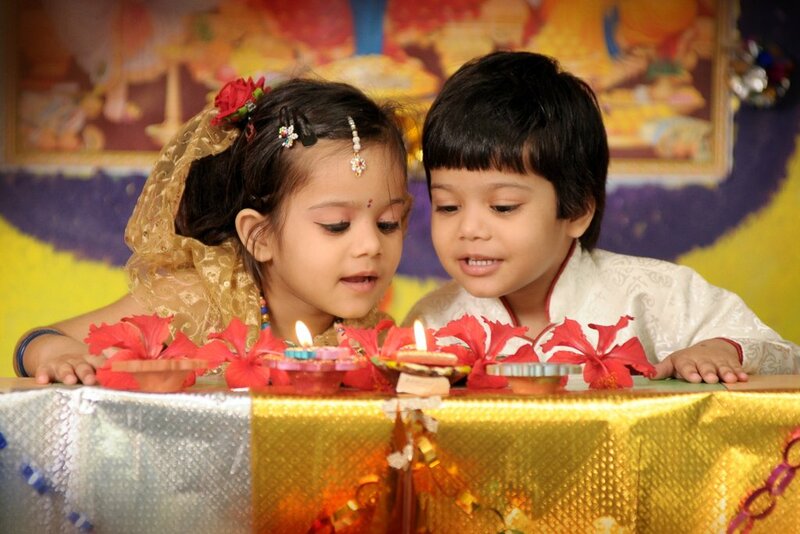 Rejoicing the extra special festival of lights, the tiny tots proved that Diwali is synonymous with loads of happiness and revels.